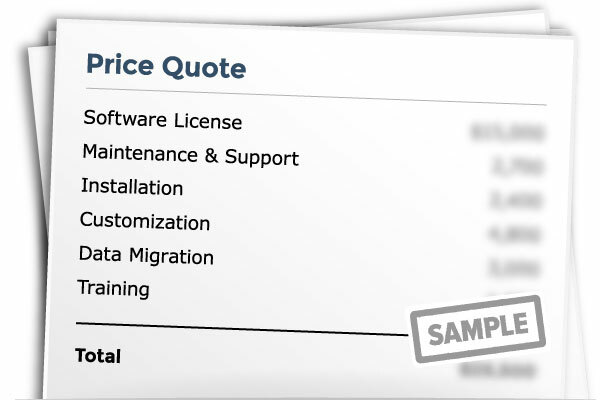 Get your free price quote for RingCentral Office. 2. Select your industry Residential / Home Phone Service Contact Center Education Energy Finance Government - Federal Government - State and Local Healthcare Hospitality Insurance Legal Manufacturing Media and Entertainment Nonprofit Professional Services Retail Transportation Other Please select your specialty.